A Maxi cab is also known as a limousine taxi and it is a luxury private car available for customers to hire for an entire day or just for point to point transfers. People in Singapore hire these large taxis on a regular basis to make the process of booking a transportation service much more easier and time saving. 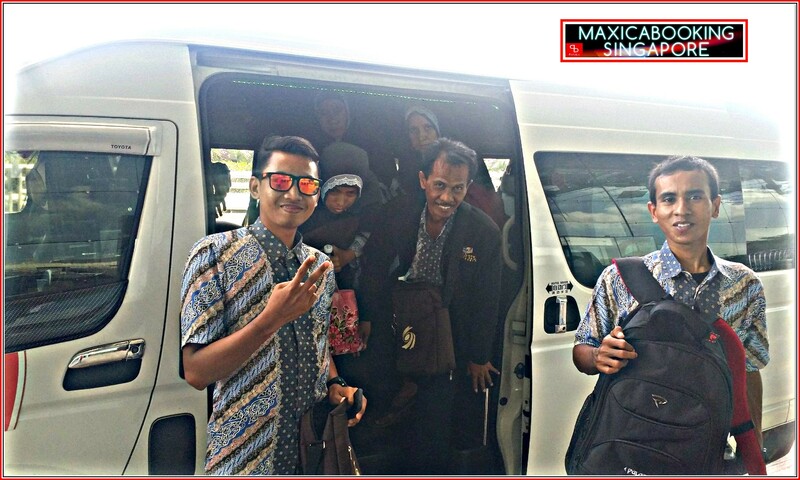 Since the Maxi cab Singapore is just a phone call away, it has become one of the most sought-after means of fast and reliable mode of transportation needs within the country and also across the border, to Malaysia. Let’s find out why the Maxicab are the most sought after luxury vehicle for people who wish to travel in comfort and style. The Maxi cab can be booked for anyone be it for personal use or company events and special occasions. Tourist coming to Singapore could also pre-book one for an entire day for a city tour and sightseeing. There is no compulsion of a fixed route and it is upon the customer to decide where they want to take it. It comes with a competent chauffeur who knows the roads and directions quite well and therefore the maxi taxi is best suited to foreigners or tourists who are in Singapore for a short time. 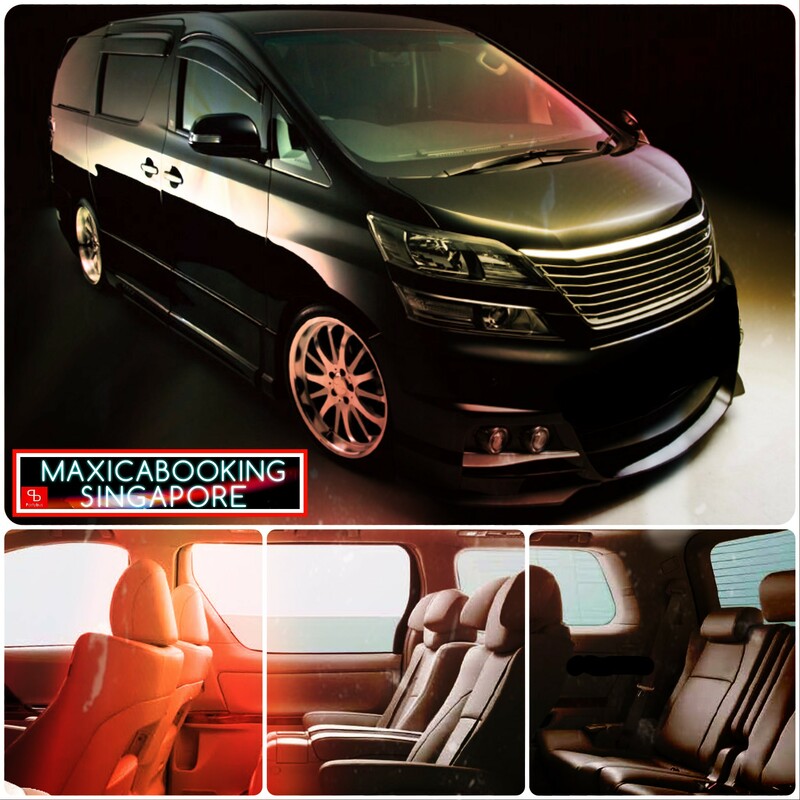 The Maxi cab Singapore is available from 5 to 13 seaters whereby customers has the option of choosing any type of vehicle they prefer depending on their personal requirements and even budget. It is perfect for group travelers who are in Singapore either as a family or on a business tour with their entire team. There is no need to hire or travel in separate cars when everyone on the team can be accommodate in a single maxi cab along with their baggage. This is one feature that has made these large and comfortable cabs highly anticipated for people traveling in groups. Other than being affordable and totally comfortable, there are many other features of these cabs that attracts customers to book one. And one common reason is that a Maxi cab Singapore can reach you in just 15 minutes after you place a call even on peak-hours! It is such a fast and reliable service that has totally changed the way people travel from one place to another. Now there’s no need to wait in queues for a public transport to arrive or call a taxi service and wait for hours till it arrives at your doorstep. Simply hire a Maxi cab and benefit from all these features at highly competitive rates! This entry was posted in maxi cab and tagged 6 seater maxi cab, big cab, big taxi, big taxi company, big taxi services, maxi cab, maxi cab 13 seater, maxi cab 7 seater, maxi cab 9 seater, maxi cab booking, maxi cab in singapore, singapore big cab services, singapore maxi cab. Bookmark the permalink.